PCOS: The Dietitian’s Guide is the most comprehensive nutrition book on PCOS. 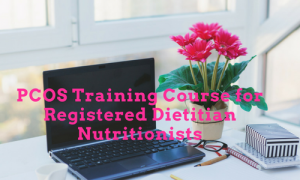 An important resource for Dietitians, Nurses, Physicians, Therapists, and other health professionals who work in women’s health, along with women who have PCOS themselves! 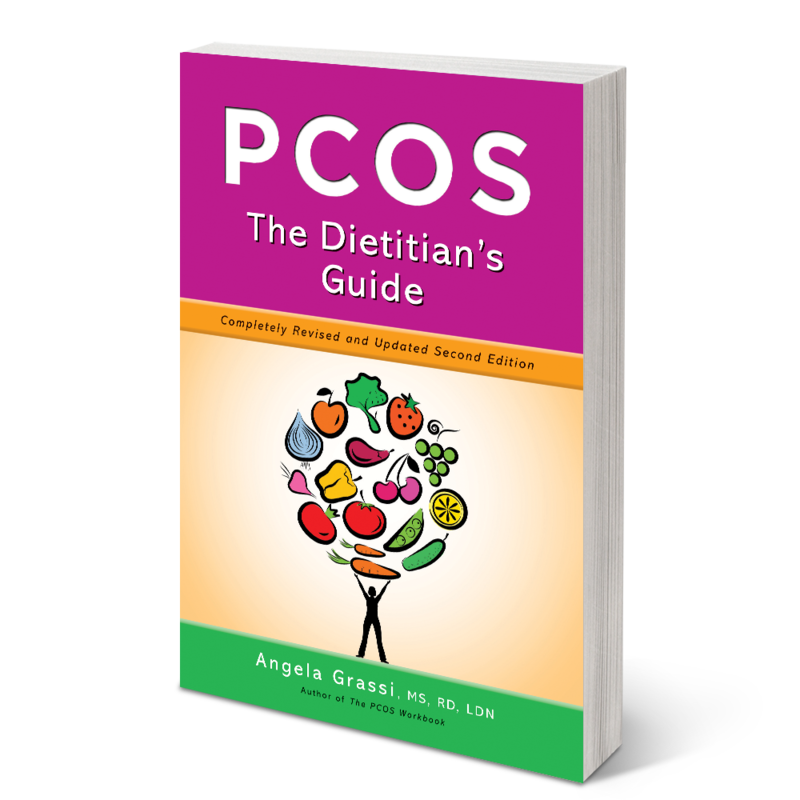 Angela has put together the PCOS go-to resource for dietitians, nutritionists and other clinicians in the field. 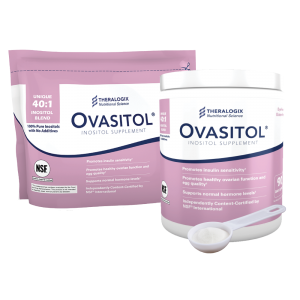 Her attention to current research and trends with sections on supplements, PCOS in the life cycle, eating disorders and case studies makes this a definite read and an exemplary source of information. 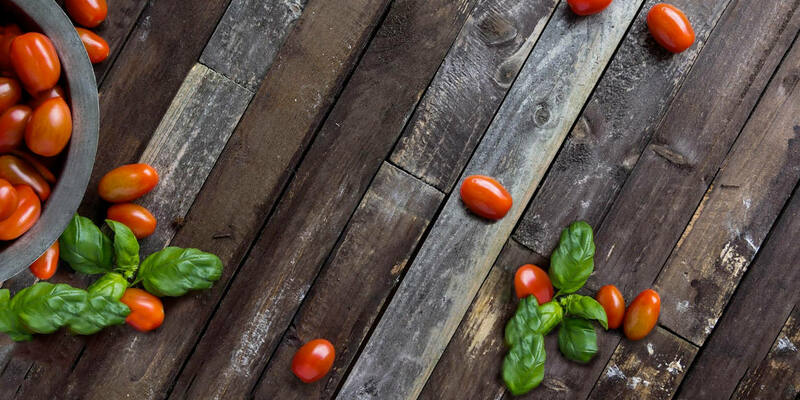 Angela Grassi and the other contributors of this book, PCOS: The Dietitian’s Guide, did an excellent job covering the many aspects of PCOS by presenting and explaining scientific research about their respective topics. 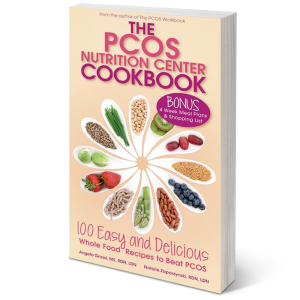 The book provides current information about PCOS and PCOS management. 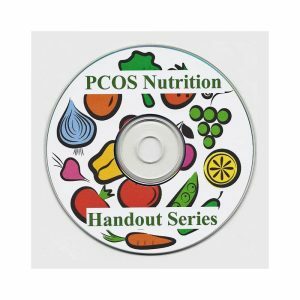 It also covers many topics such as nutrition, pregnancy, lactation, menopause, PCOS in adolescence, the psychological aspects of PCOS, and more. Many people are confused about this condition, and treatment and management options can be confusing, so the fact that the book compares and contrasts different options based on findings from scientific research should be very helpful to readers. I commend Angela for taking the time to use evidence-based information to provide an updated picture of polycystic ovarian syndrome.